On the search for something feminine to wear? 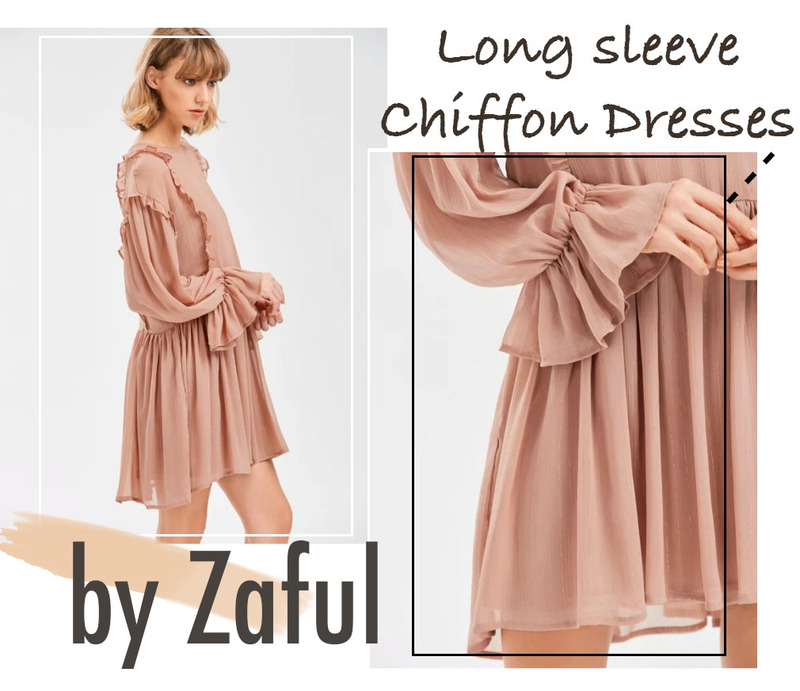 Zaful has a pretty good selection of long sleeve chiffon dresses, so I have got you covered. 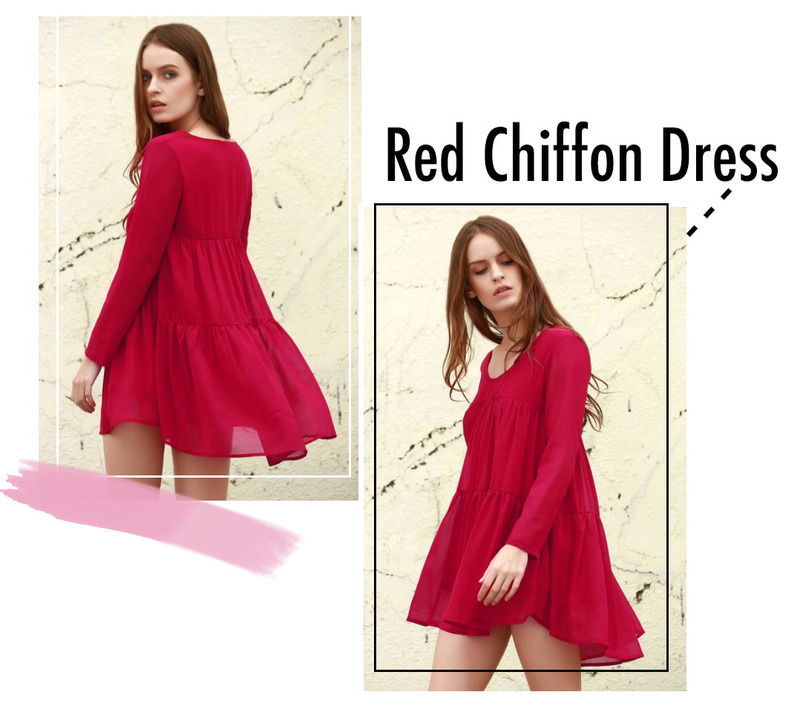 Ruffles, blush tones, mid-lenghts, v-necks, chiffon and maxi dresses... these are the feminine touch you need to feel a little more girly, while still rocking!